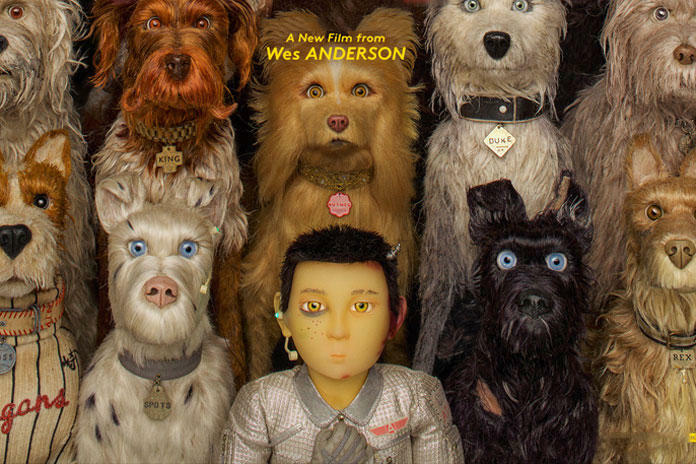 "Isle of Dogs" marks director Wes Anderson's return to the stop-motion animation technique he used in "Fantastic Mr. Fox" - however, this film is more for adults than for children. It features the voice talents of Bryan Cranston, Edward Norton, Bill Murray, Jeff Goldblum, Greta Gerwig, Francis McDormand, Scarlett Johansson, and F. Murray Abraham. "Isle of Dogs" has astounding visuals - the dogs are puppets with amazing detail, including their fur, eyes and ears. The film is so unusual that it should be seen and admired, if not totally enjoyed. Paul Willistein of the Lehigh Valley Press reviews the animated comedy film.